Deals focused on restructuring, carve-outs and turnarounds rose in value to more than triple the previous five-year average. Although growth equity deals captured the headlines, deals that focused on restructuring, carve-outs and turnarounds rose in value to more than triple the previous five-year average, led primarily by South Korea. 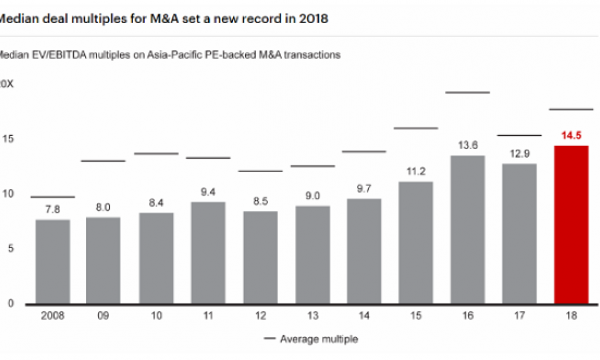 According to the report, transactions with two or more investors reached a new high in 2018, helping PE firms tap into ever-larger deals. The number of deals involving multiple investors rose to 71%, compared with an average 56% over the past five years, and a growing number include five or more investors. Meanwhile, a few trends were observed to have driven private equity investment across the region, including greater overall acceptance of private equity and a shortfall of managers able to help companies achieve the next phase of growth. 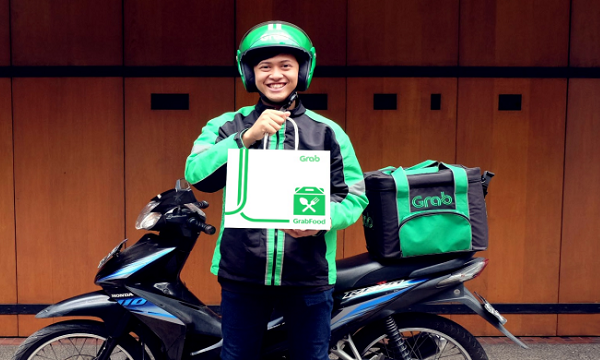 “Company owners increasingly recognize that global general partners (GPs) bring a network and capabilities that local and regional corporate investors can’t match,” the authors explained. Private equity investors are reportedly choosing from a broader pool of companies across the region, thanks in part to secondary deals, or exits where the sale is to another PE owner, the report noted. Secondary deals represented 10% of total deal value in 2018 and are likely to continue rising. However, this is still well below the levels seen in the US or in Europe, which averaged, respectively, 17% and 53% of the market value in the past five years. Moreover, the report highlighted that most funds have a significant overhang of capital, enabling them to make investments. Committed but unspent capital, also known as dry powder, set a new record in APAC after rising to $317b by end-2018, or three years of future supply at the current pace of investment, from $267 billion in 2017. “Sustained past fund-raising activity contributed to the surge, along with Preqin’s improved coverage of China funds,” the authors added.